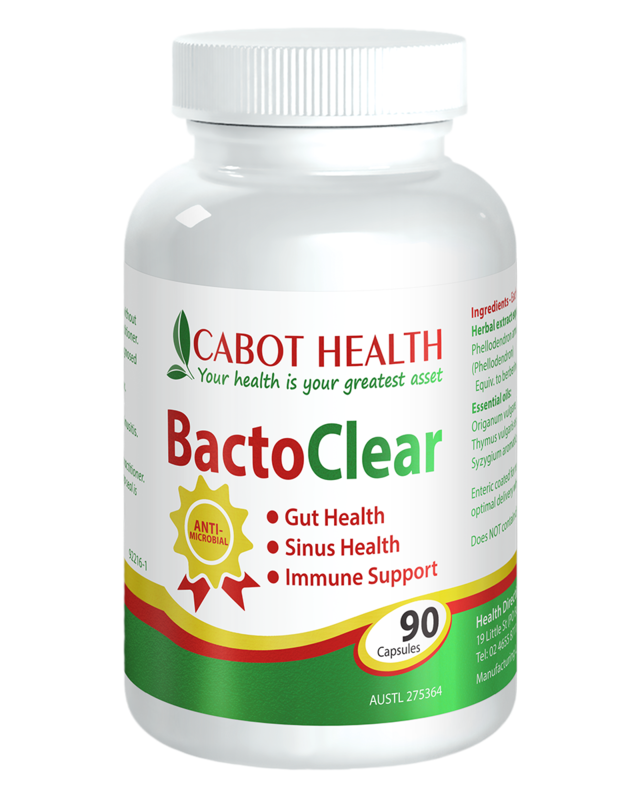 Our BactoClear formulation combines the essential oils of antimicrobial and antifungal herbs to help improve intestinal and sinus health. Clove, oregano, thyme and phellodendron have been specifically combined in an enteric coated capsule to be released directly into the small intestine. BactoClear could be used for the treatment of resistant bacteria and fungal organisms and may help to eradicate candida and bacterial overgrowth. 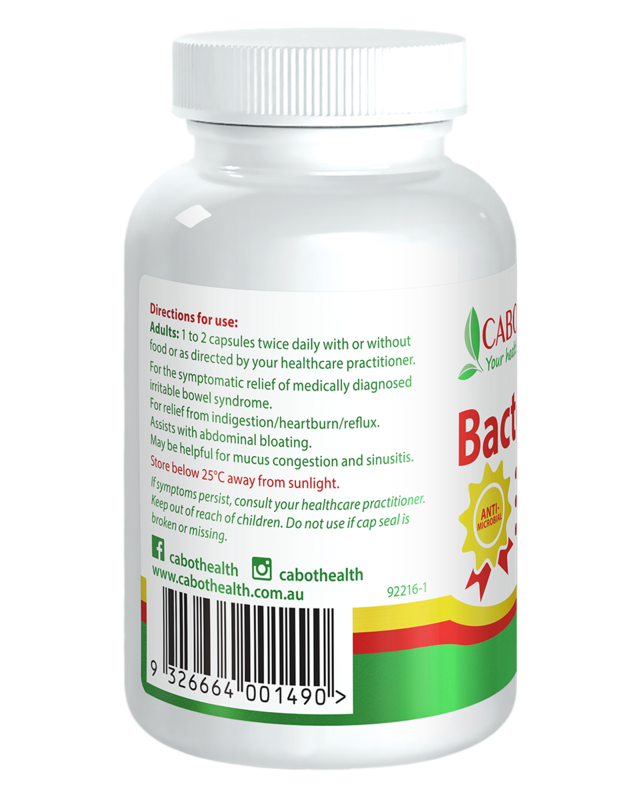 Adults: 1 to 2 capsules twice daily with or without food.